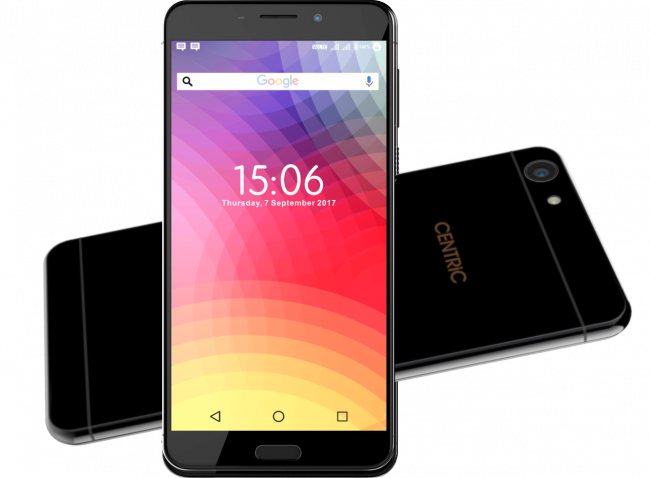 CENTRiC mobiles, an Indian smartphone brand of Mumbai based Priyanka Communications has launched affordable smartphone, CENTRiC L3 priced at Rs. 6749. On the specifications front, the CENTRiC L3 is powered by 1.3GHz MediaTek MTK6737 Quad-core processor with Mali T720 MP2 GPU. It has 2GB RAM and 16GB of internal memory with expandable slot for extending it up to 256GB via micoSD card. It is packed with a 3050mAh battery. This phone has 5 inch Full HD IPS display. For imaging, the L3 is equipped with a 13 MP rear autofocus and 5 MP front cameras. The rear camera has a 5P lens with an f2.2 LED flash, HD recording capability @30FPS. The L3 has a Dual Sim card slot and incorporates a fingerprint sensor on the front. This phone has 4G LTE support. This phone has additional features like gesture control, HotKnot and comes with Light, Proximity and Triaxial Acceleration sensors. This phone runs on Android 7.0 Nougat OS.